Assistive Technology Lab (ATL) at BVRIT Hyderabad College of Engineering for Women, Hyderabad, Telangana is the vision of Shri K. V. Vishnu Raju, the Chairman of Sri Vishnu Educational Society, to utilize the skills of every engineering department of the college for the development of Assistive Technology. It was set up in 2013 and operated closely with several national and international organizations. 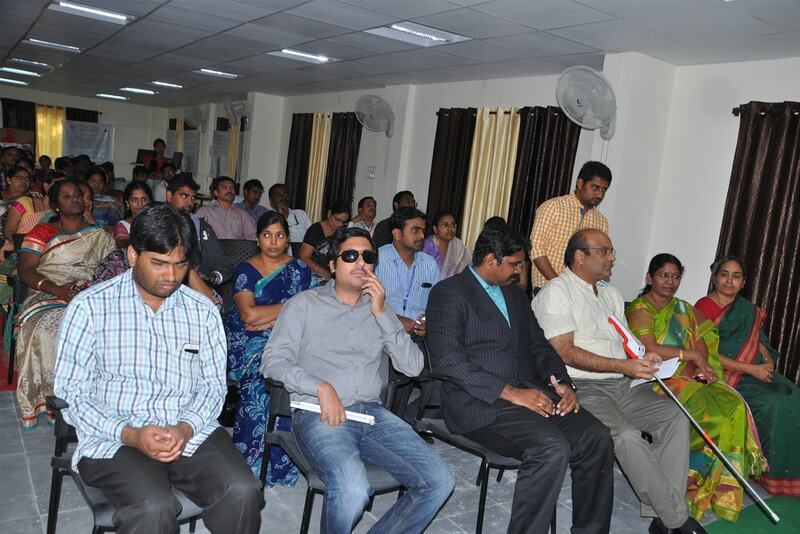 Assistive Technology Lab works for a very unique and a noble cause of designing projects by the students of BVRIT Hyderabad College of Engineering for Women to benefit the differently abled. This is a small but definite step to mainstream people with disabilities into society. Professor Alan Rux , founder of the Assistive Technology Program at the University of Massachusetts, Lowell, USA, conducts classes regularly through video conferencing at BVRIT Hyderabad College of Engineering for Women and guides students in developing projects related to Assistive Technology. 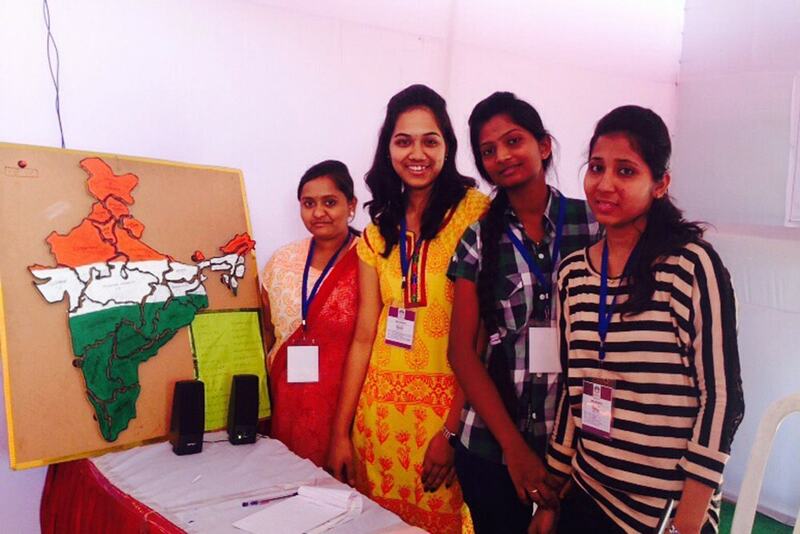 Teams working on the projects consist of our students in India as well as international students. They communicate with each other on regular basis through emails, video conferencing etc and also get to work on the project for two-three weeks period when they visit the counterpart country. These project teams compete regularly at national and international student design competitions. Our foreign partner universities include University of Massachusetts, Lowell, USA, University of New Hampshire etc. ATL provides a rich, authentic learning experience for students. It is a real time platform for the students to learn and experience engineering design process, to apply their academic skills in a real-world context, and to develop important workplace skills not usually taught in the classroom. Each project team has to brainstorm and analyze alternative design solutions, and justify their chosen design; they must work within a budget, analyze the cost of various design alternatives, and in the end, make a presentation outlining their design work and final solution. ATL engages students in real service learning, which not only benefits members of their local communities, but also helps students distinguish themselves among their peers in their future endeavors. 2. SAHI, Apollo Hospitals, Jubilee Hills. 8. Deque Software Pvt. Ltd.
1. Regular online classes by Prof. Alan Rux on “Basics of Electronics and Project building”. 2.Conducted workshop on “Arduino Micro Controller and its applications” for every academic year. 3.Conducted workshop on “Digital Image Processing” during March 2017. 4. Regular visits to Special schools, Rehabilitation Centers, Hospitals, Old age homes etc.